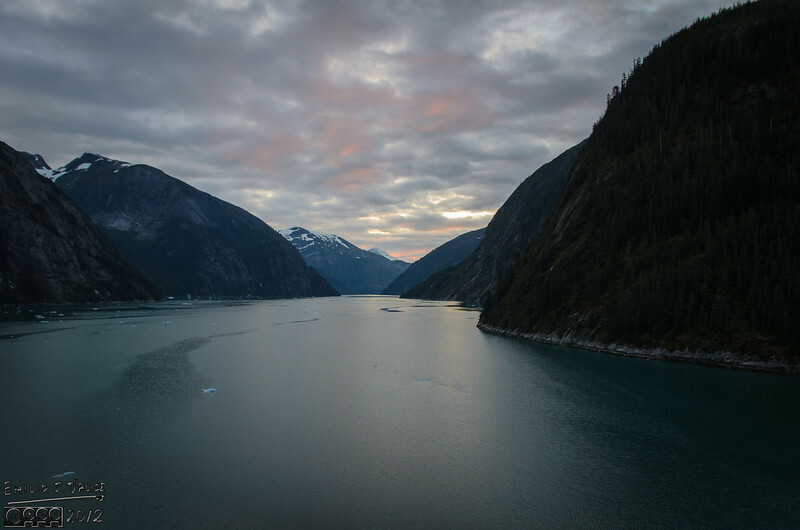 Tracy Arm at dawn . . . the front of the boat.